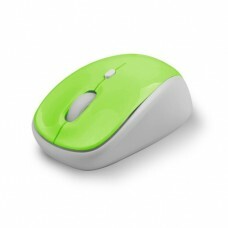 Micropack MP-216 USB Mouse is built with Rainbow breathing LED light. 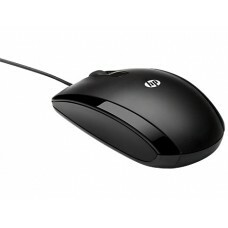 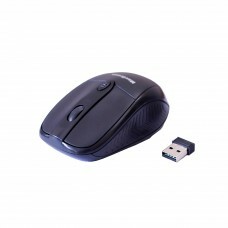 This mouse has 1000dpi resolution, USB type interface , 5 million times Button life with 3D button. 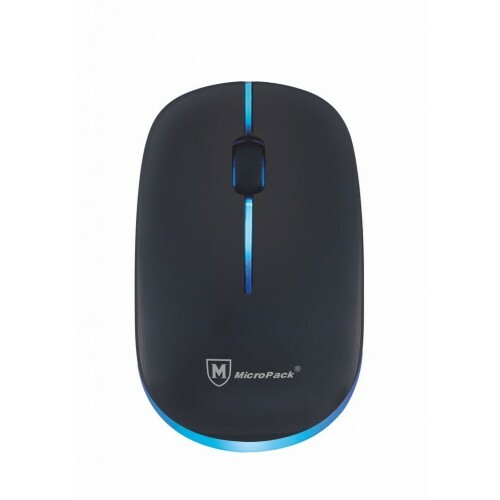 This exclusive Micropack mouse today has expanded its range of products to now include mobile accessories and it is still providing high-quality, durable and lasting products that use the latest technology. This Black Rainbow Breathing LED Mouse provides 01 year of warranty.